We never thought we'd have to compare Purdue's President to Hedley Lamarr, the villain in Mel Brooks' "Blazing Saddles." And yet, that happens on this month's program. 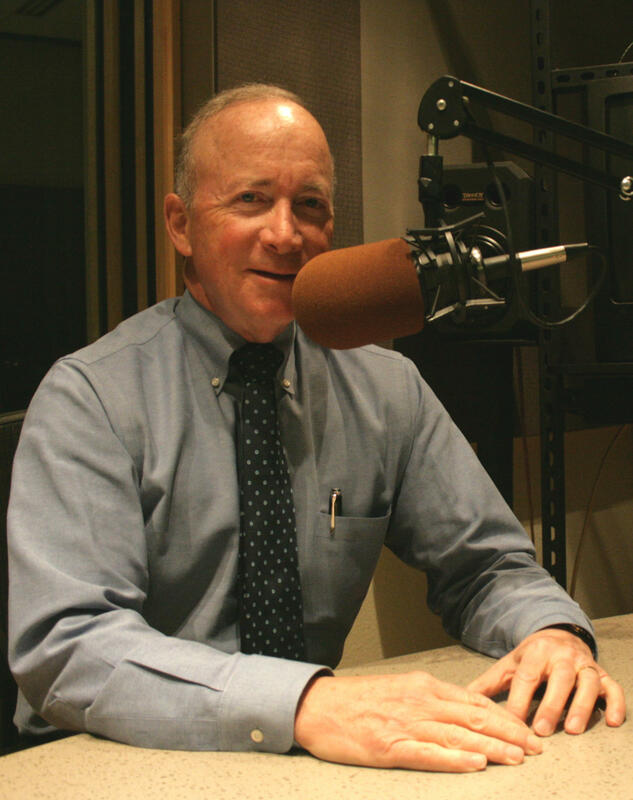 Quite a number of journalists took issue recently when Purdue President Mitch Daniels attempted to argue in his regular column for the Washington Post that there was too much scrutiny of government allowed by public records laws and attempts at transparency. On this month's conversation with him, he says he’s in favor of those types of laws in principle, but do his actions – including using processes that restrict transparency in the State Street and Purdue Global deals – match up with his rhetoric? Also on this month’s show, President Daniels tells Bloomberg News that President Trump deserves, in his words, “great credit” for the U.S. economy – despite the fact that even Daniels notes economists are worried about the long-term debt and lingering costs that President Trump’s decisions seem likely to leave behind. And if not the former Broad Ripple High School, where will Purdue Polytech locate in Indianapolis? The new chairman of the Purdue Senate Friday opened his term in office by calling for more transparency from the Purdue Board of Trustees and school administrators. 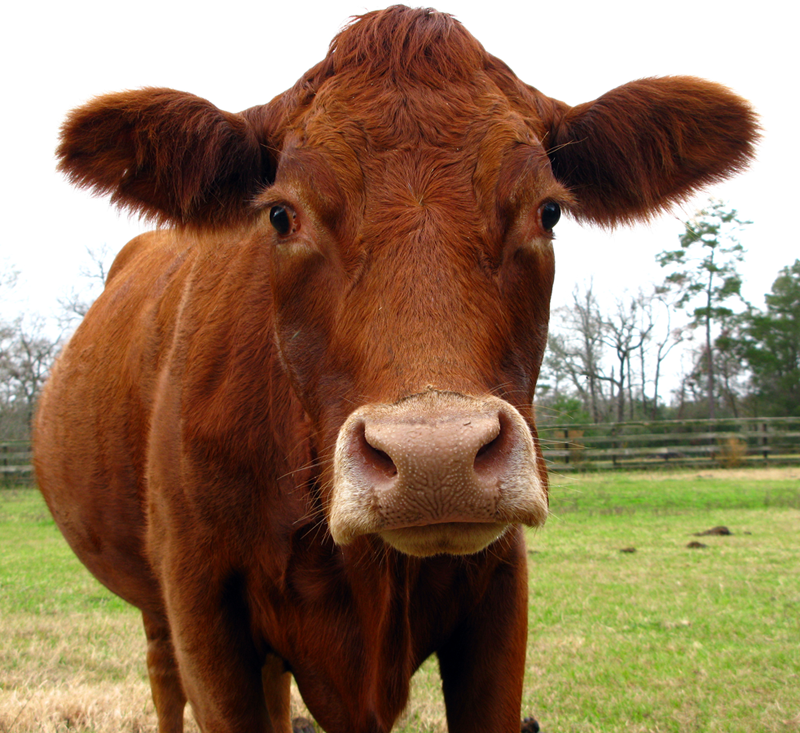 Biology professor David Sanders, who’s also a Democratic member of the West Lafayette City Council, used the Jewish parable of the “red heifer” – in which a Rabbi explains what Sanders calls a “strange tradition” to a pagan -- to gently admonish the Trustees to publicly address not just what’s good about Purdue, but what needs improvement, as well. 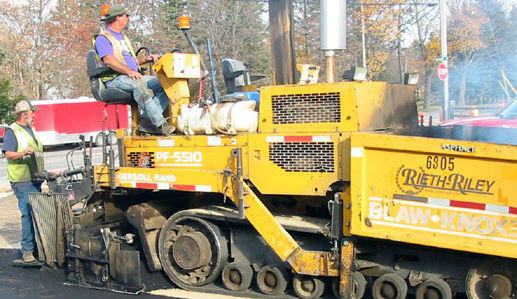 More than once in a presentation explaining how a consortium led by Rieth-Riley was chosen to retrofit State Street, Purdue University counsel Steve Schultz said the team followed the letter of the law. After the meeting, the university’s lawyer pronounced himself “perplexed” about the call for more openness. A Senate committee approved a bill that would allow state and local government agencies to charge the public a substantial fee for lengthy public record searches. Those searches are currently free. 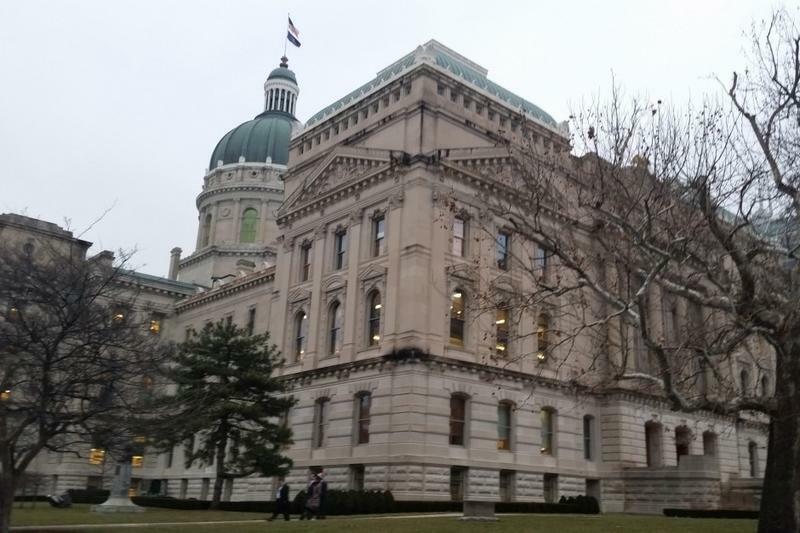 The Indiana Supreme Court Tuesday ruled it will not force Indiana lawmakers to release their emails under the state’s public records law. The Court says to do so would violate the state constitution’s separation of powers. 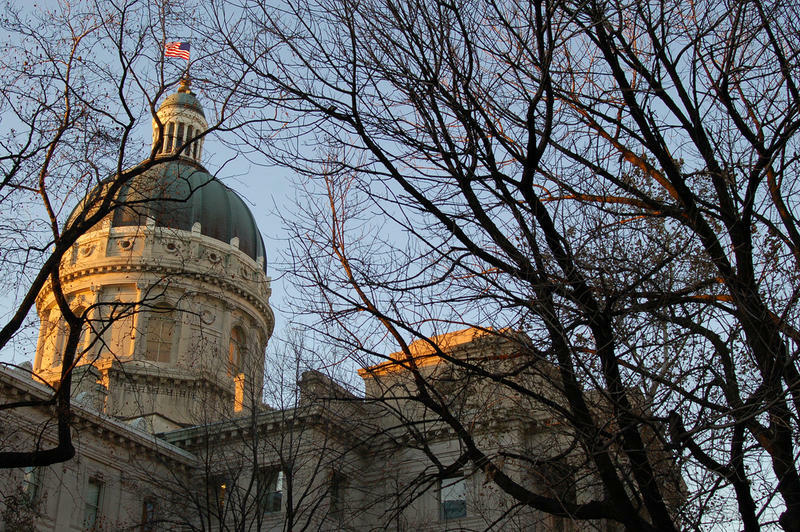 Citizen advocacy groups, including the Citizens Action Coalition, filed a lawsuit to gain access to emails between a House Republican legislator and utility companies. The state’s public records law exempts what’s called “legislative work product,” but doesn’t define what that means.